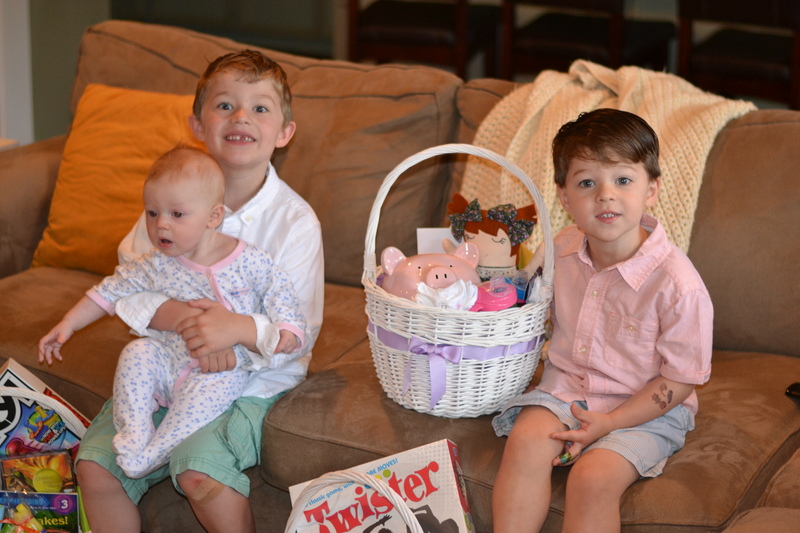 It never really gets any easier being away from extended family on a holiday but each time it happens I am so grateful for unexpected friendships that help the gaps seems not quite so large in a special day. 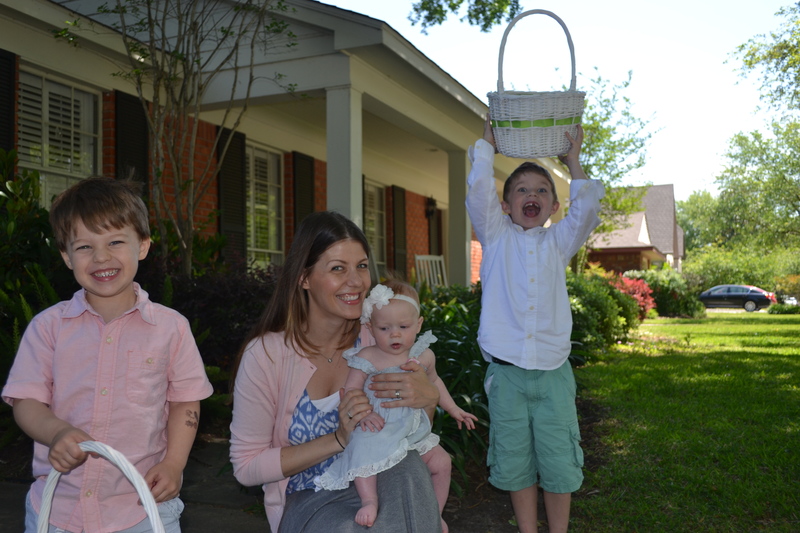 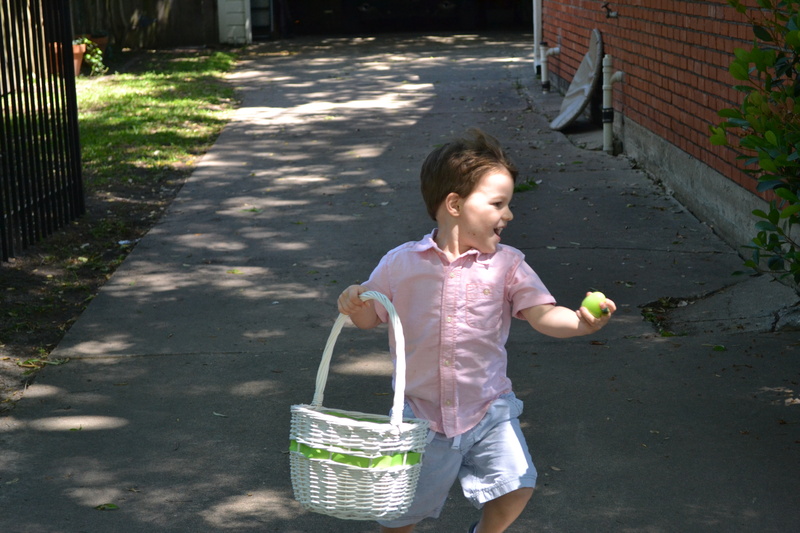 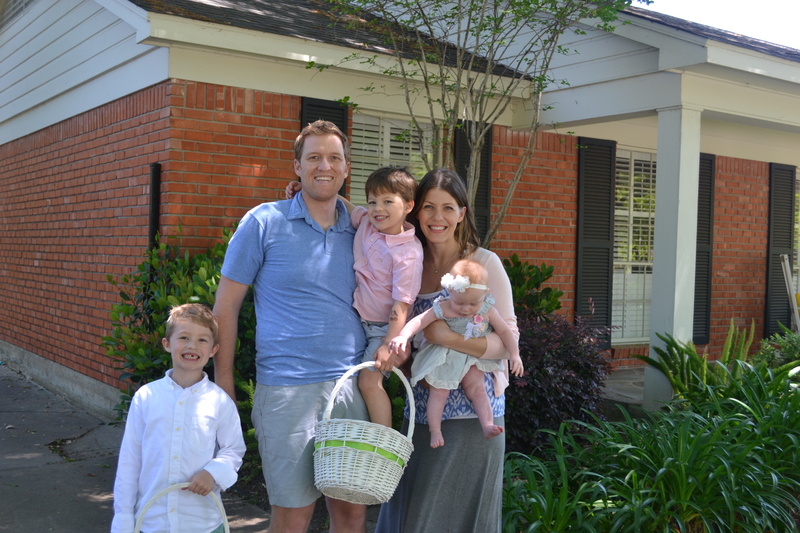 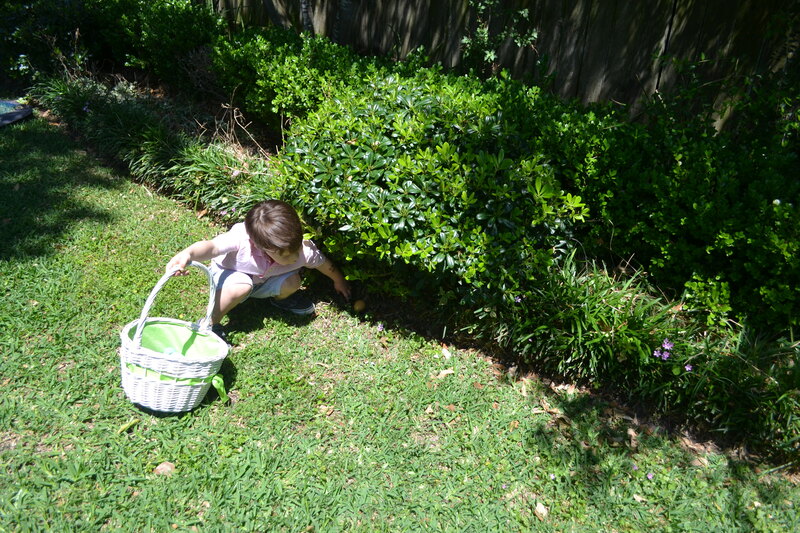 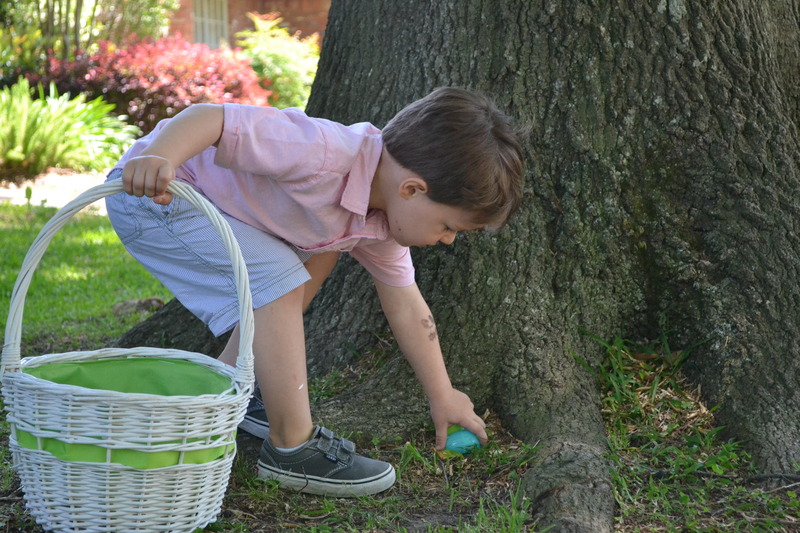 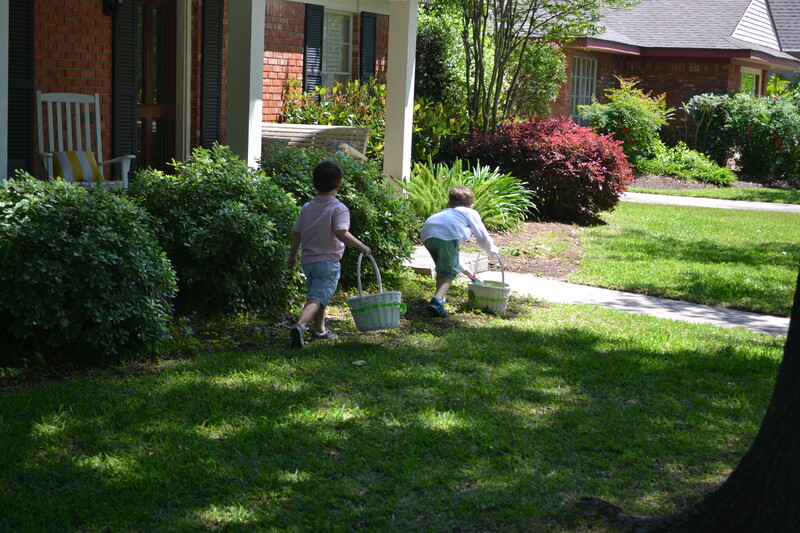 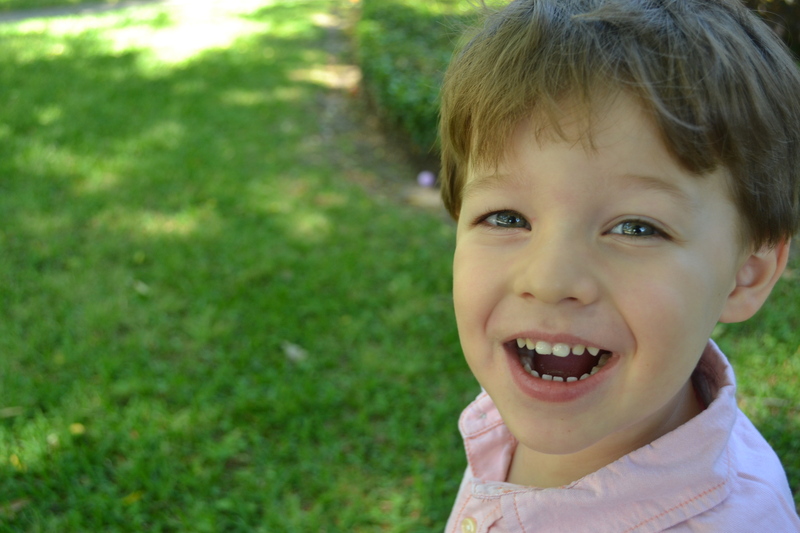 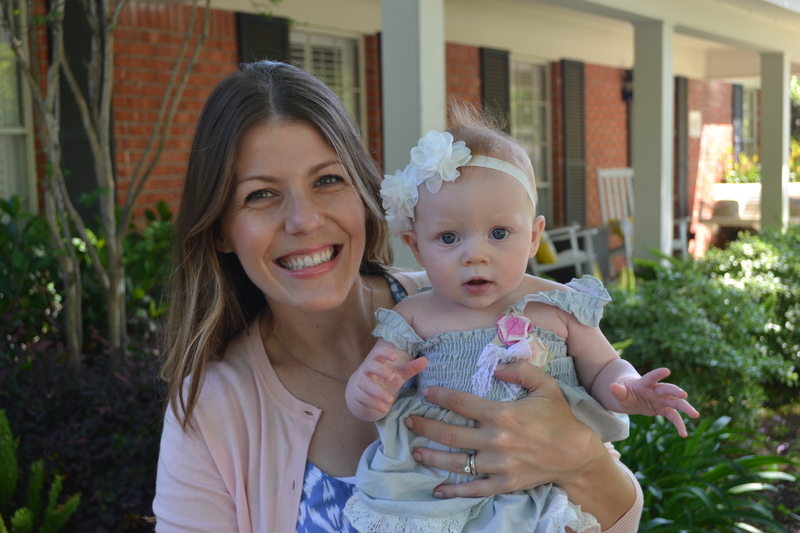 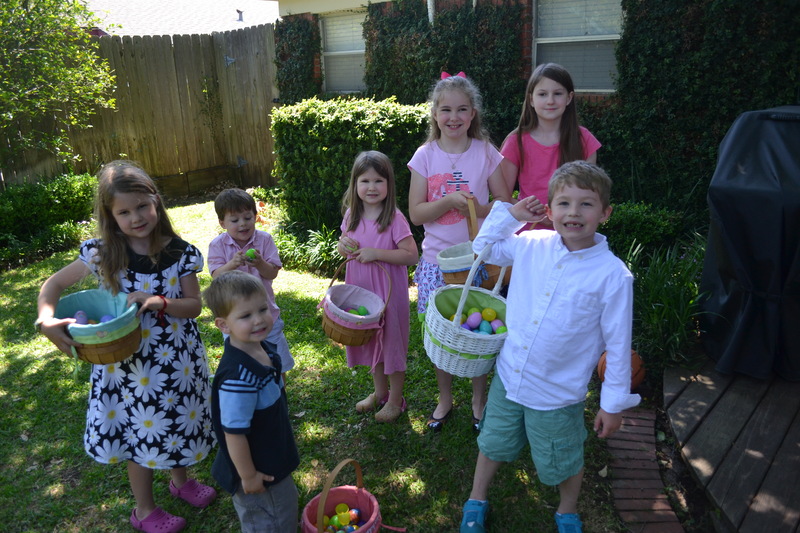 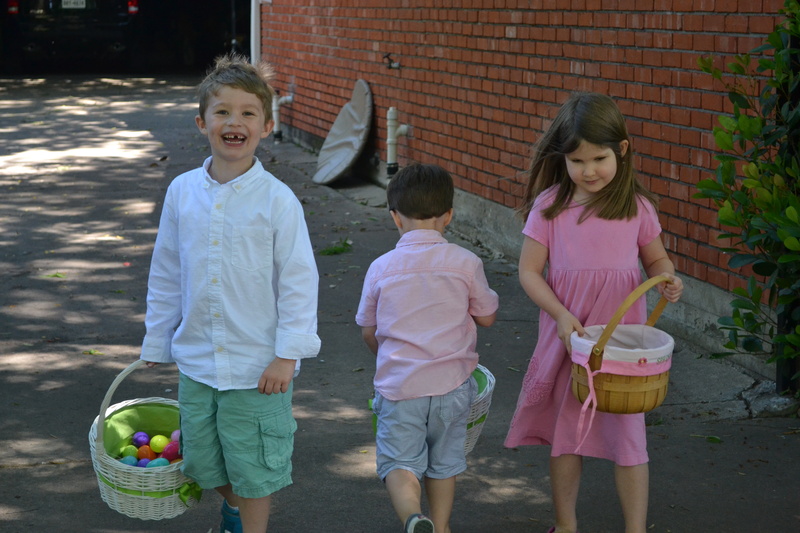 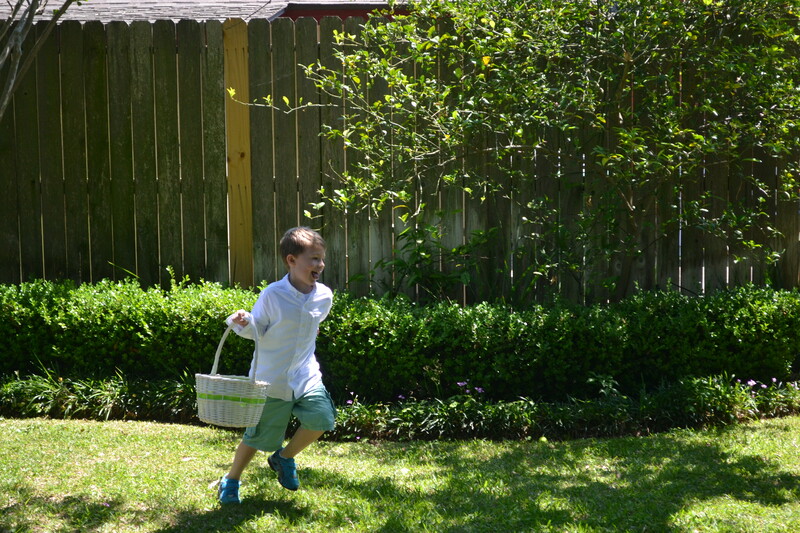 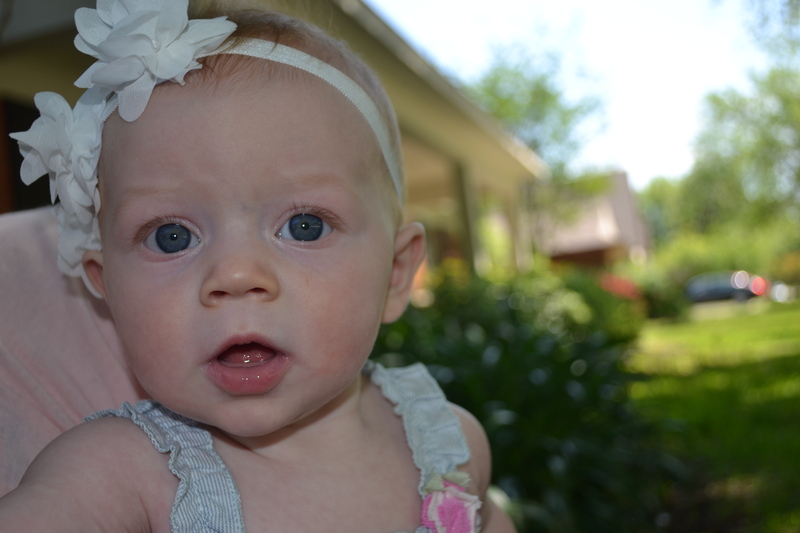 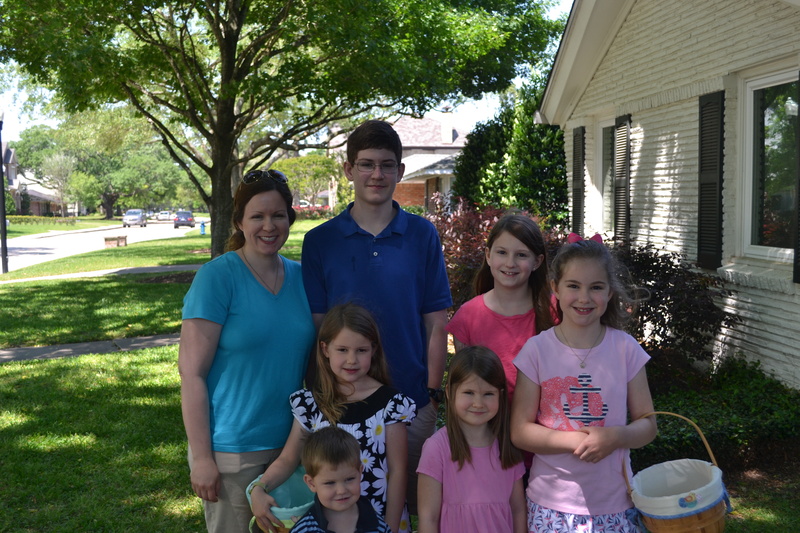 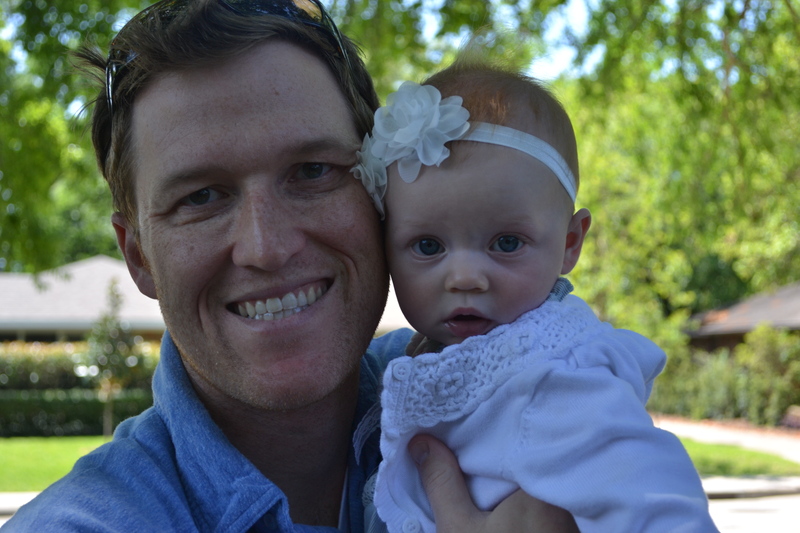 This year, our neighbors came by for a big ole egg hunt…and it was big because they have 7 children! 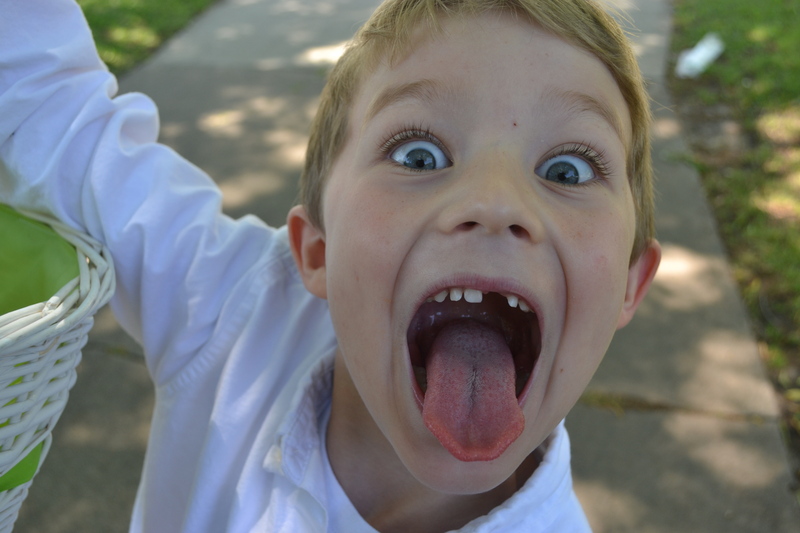 So what would have been a little moment turned into a really fun event for all of us.